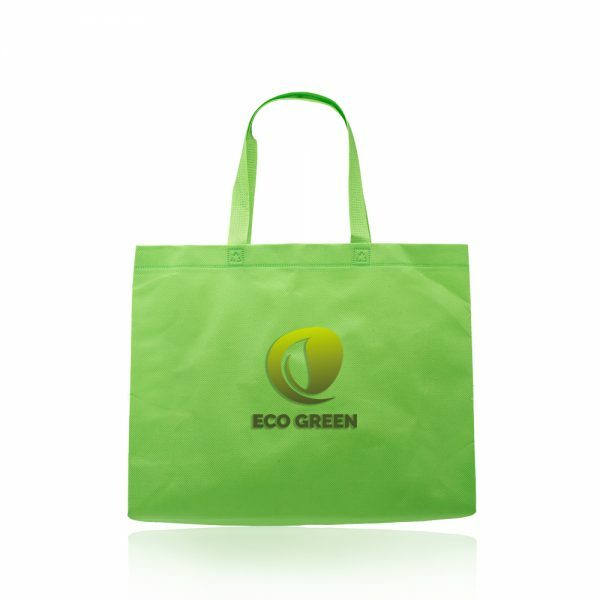 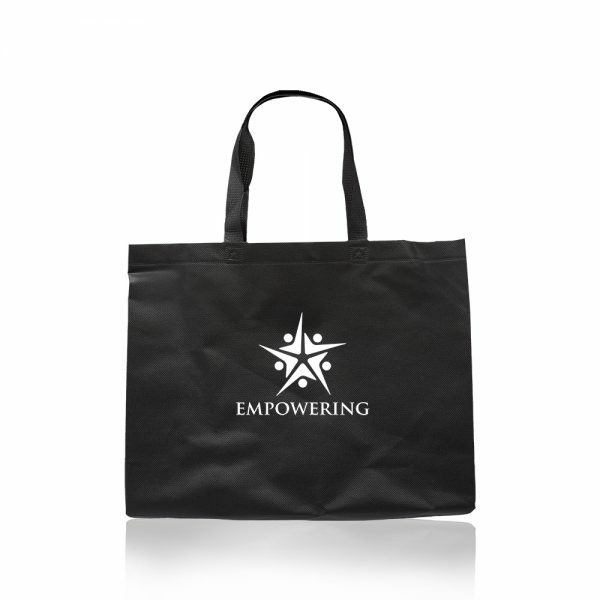 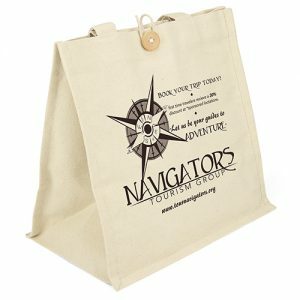 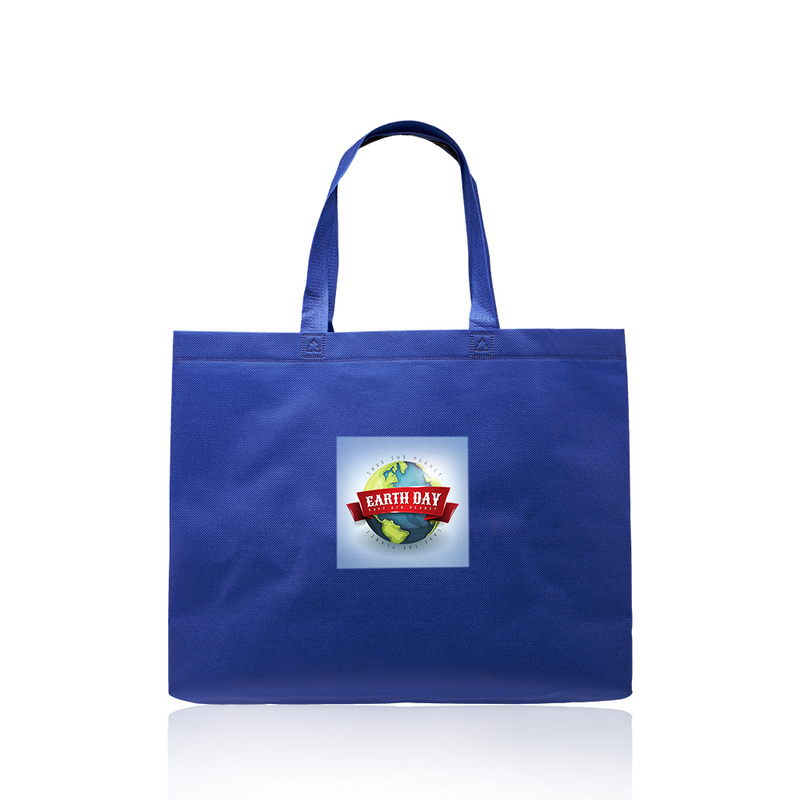 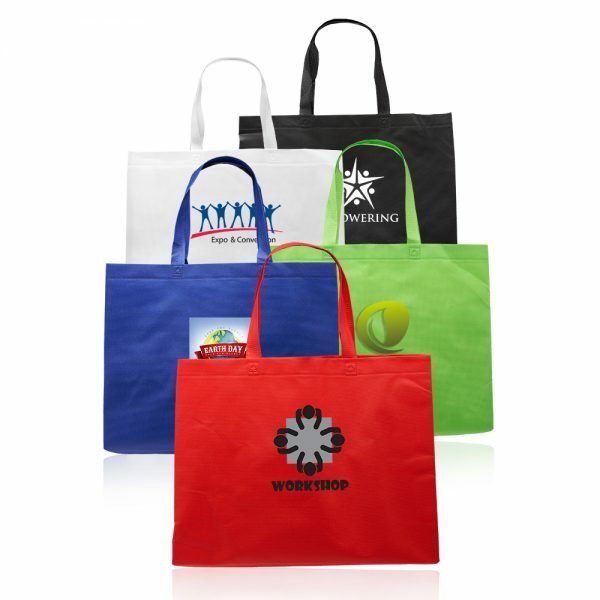 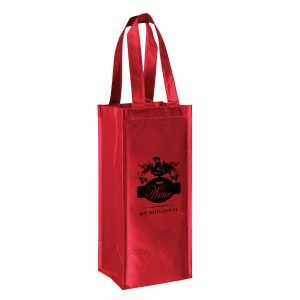 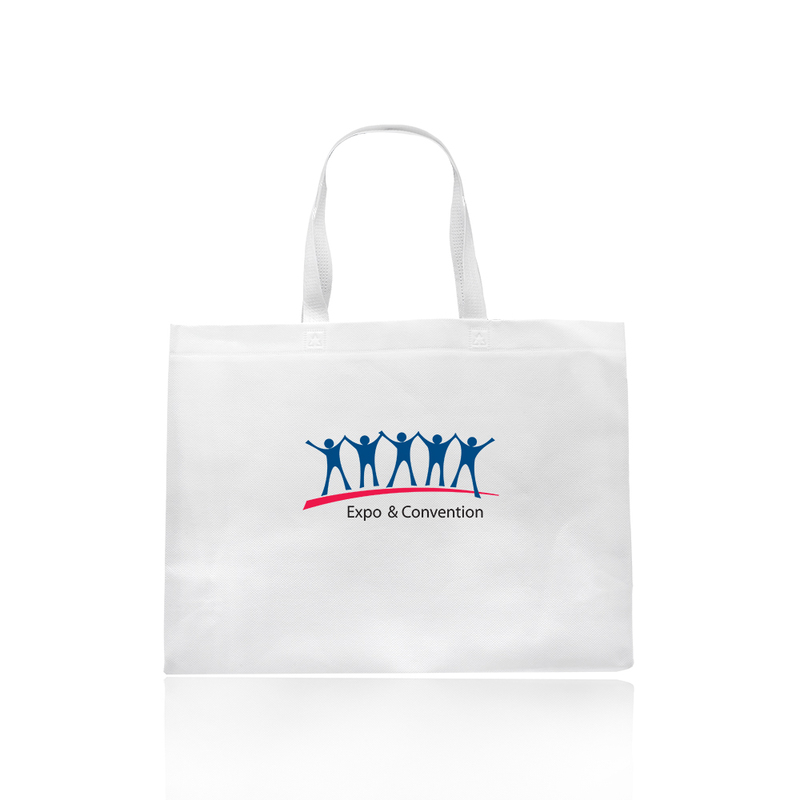 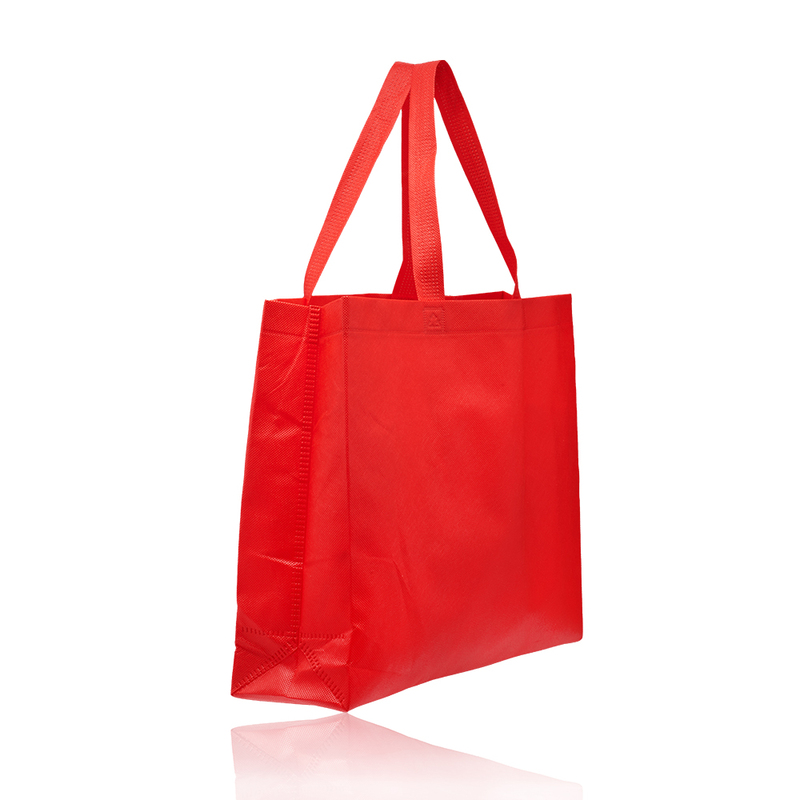 Delhi Jumbo Sized Tote Bags ATOT245 is one of our newest tote bags here at Custom Green Promos. Call customer service for a free quote. 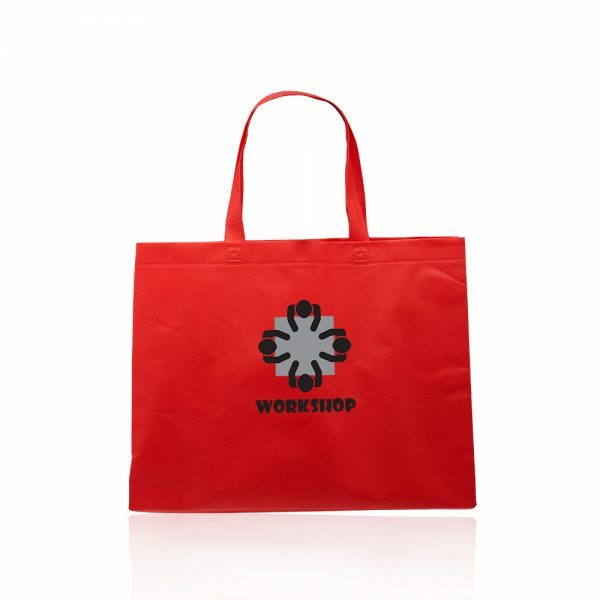 Color Splash Second Side: $1.25 Second Side. 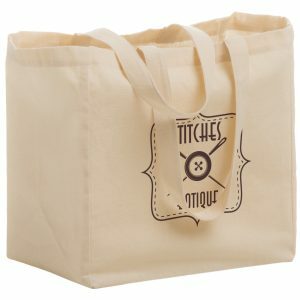 Pre-Production Sample: $50.00/color/location. 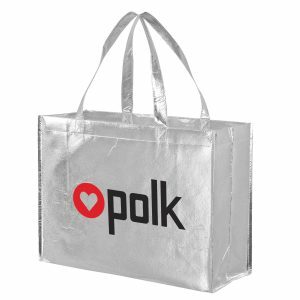 Not Available for Color Splash.